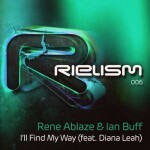 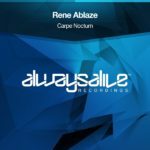 Dutch Trance talent Rene Ablaze comes to Always Alive Recordings alongside rising star TrancEye in the superb collaborative debut “Pure Energy”. 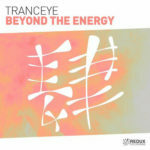 Immediately living up to its name, “Pure Energy” brings a hefty, booming Original to Always Alive Recordings from two of the Trance scene’s most impressive upcoming talents in a expertly crafted, well-balanced Trancer exploring both that classic AA uplifting touch with rolling, big-room bass and tasteful, nostalgia touches throughout. 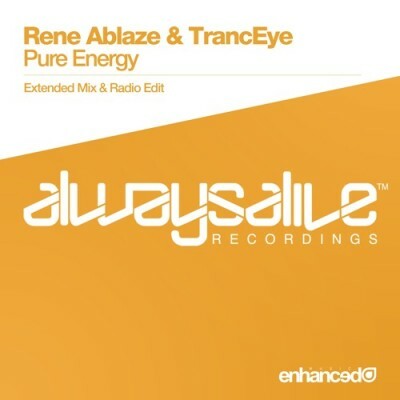 Proving to be an exciting matchup, Rene Ablaze & TrancEye come to Always Alive Recordings with the sublime “Pure Energy”. 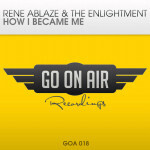 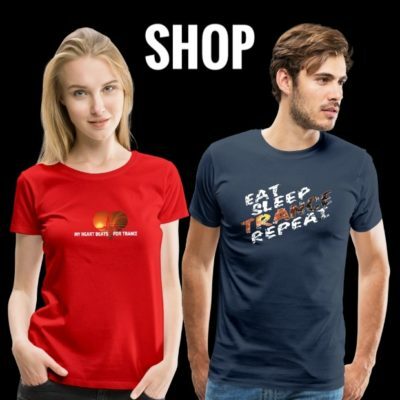 Tagged Always Alive Recordings, Rene Ablaze, Tranceye.